This section has been developed to provide information about the estimation, the analysis and use of microwave land emissivities at CNRM/GAME. 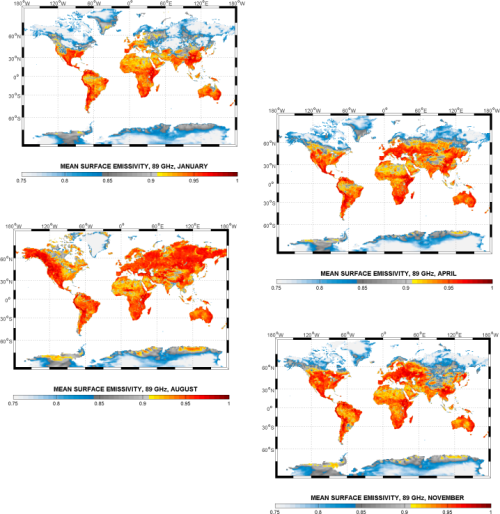 Links to available emissivity climatologies and to models are also available for use by the scientific community. Any other requests or questions can be sent to F. Karbou.